I meet a lot of people with Automator anxiety: they think using OS X’s built-in workflow-maker is a lot more complex than it really is. The truth is that Automator workflows are (a) pretty simple to assemble and (b) great for simple but repetitive tasks that you do all the time anyway. To show you what I mean here are five workflows that I think pretty much every Mac user should have. They do things we all need to do: Wrap text in quotation marks, for example, or count the number of words in a selection of text. There might be other ways of doing the same things, but Automator is built into your Mac and you can implement them yourself for free in a couple of minutes. AppleScript's are great tools for increasing your daily productivity. They're even better when they can be set to run unattended, at night, on weekends, or during downtime. In Lion, iCal included a handy option for attaching a script to a calendar event. Just create an event, add a Run Script alarm, point it to the desired script and you're good to go. Things changed in Mountain Lion, though. Presumably for security reasons, the Run Script alarm option was removed from the Calendar app. Despite its removal, however, there are still some ways you can trigger scripts from Calendar events. Hope you find it useful. This issue is available in print and in the iBookstore. In my last post, I shared some useful tips for troubleshooting Automator workflow problems. I didn't cover everything, though. There are lots of other ways you can troubleshoot your workflow. Here are some more tips to help. Automator's great for streamlining time consuming and repetitive tasks on your Mac. It's easy. Just launch it, find a few actions, and string them together to form a workflow. Then, run your workflow anytime you want to perform that series of tasks again. What happens if your workflow doesn't run as you expect, though? 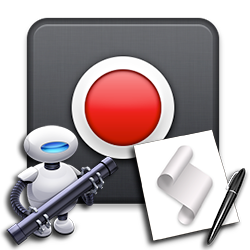 Finding and solving problems in Automator is often easier said than done. Suddenly, the simple tool that's supposed to make your life easier has become a real pain in the neck. This week's post covers some things you can do to troubleshoot a finicky Automator workflow, track down the problem, and hopefully solve it, so you can get back to work. Mountain Lion's Notification Center is great for keeping you in the loop, but it can be a huge distraction when you need to get stuff done. Sometimes, a little peace and quiet is all you need to stay productive. As you may know, iOS 6 includes a handy Do Not Disturb feature, which can be turned on to disable notifications. It can even be set to automatically enable/disable itself at scheduled intervals. Mountain Lion also lets you disable Notification Center. Just open Notification Center and drag down to access a Show Alerts and Banners toggle switch. Note that this is a temporary setting, and disabled notifications automatically re-enable at midnight. Unlike iOS 6, though, Mountain Lion doesn't give you an option for enabling/disabling notifications on a schedule. At least, it doesn't provide a built-in option for this. 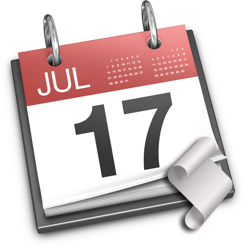 With a little customized help from AppleScript, Automator, and the Calendar app, it is possible. In this post, you'll create two Calendar Alarm Automator workflows, which can be configured to run at scheduled times to enable or disable Notification Center alerts and banners. 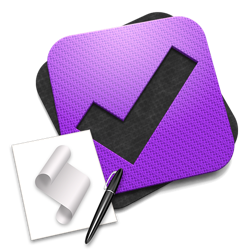 OmniFocus is a great tool for keeping us organized. But, let's face it. We're busy people. That's why we need a task management app in the first place. How can you take your productivity to the next level? How about having your daily OmniFocus tasks read to you as you drive to work? With a little help from AppleScript and Automator, you can make that happen. This week's post is for all those Mac app developers out there. If you're not an app developer yet, it's a New Year, and I'm sure becoming an app developer is at at the top of your resolution list. In any case, if you plan to develop apps, then you need to prepare icons for those apps. 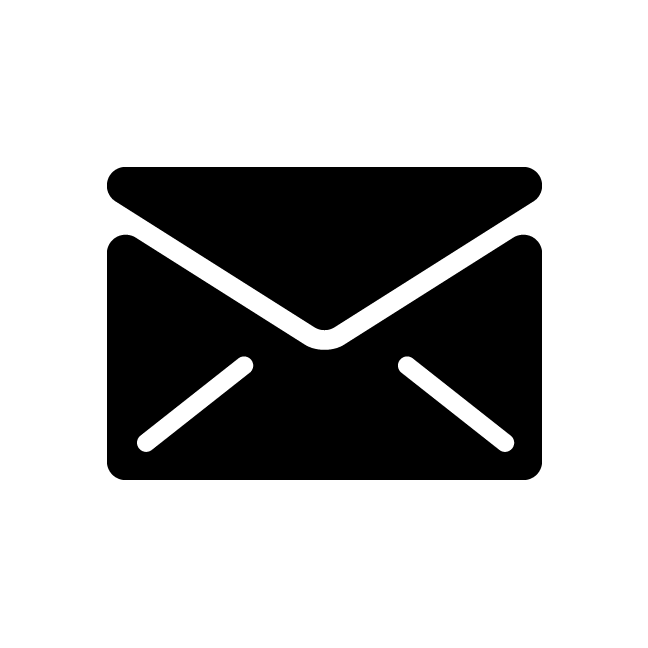 Automator's great for streamlining some of the repetitive things you do each day on your Mac. With Automator, you can create your own custom plugins for the Services menu, Folder Action workflows that run when files are placed into a folder, add-ons for the print window's PDF menu, and more. In most cases, when you save a workflow, Automator puts it where it needs to go automatically. But, where do your workflows actually live? If you want to remove or edit one, you'll need to know. In this post, we'll take a look at the various places workflows are found on your Mac. Extend Automator's capabilities with actions for manipulating and cleaning up text, interacting with Files and Folders in the Finder, Adobe Photoshop images, Adobe Illustrator documents, Adobe InDesign layouts, and FileMaker Pro databases. Please visit our online forum for product support.